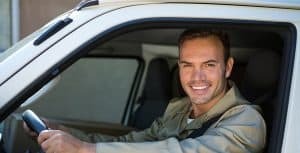 Fleet manager’s today are dealing with such an overload of work when overseeing vehicles – from monitoring and maintaining to leasing and compliance – that it’s easy to overlook the people who drive them. But poor driver behaviour impacts fuel bills more than vehicle inefficiencies. And the larger your fleet, the more costly this oversight becomes. So how do you keep an eye on all your drivers? With fleet telematics solutions. While tracking vehicles and providing insightful data overview is hardly new, one of these telematic solutions has been shown to improve MPG by up to 20% – and increase productivity by up to 10%. Better still, it has no hidden start-up fees and requires no long-term commitment. Its name? This is part of a comprehensive suite of fleet management solutions called My Fleet Hub. 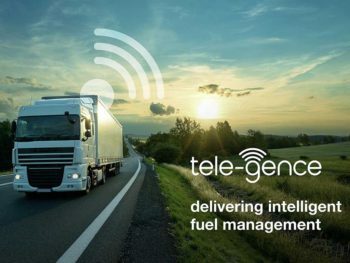 Suitable for all vehicles, Tele-Gence offers smart, affordable telematics made simple. Intelligent, intuitive and event-driven, it combines fuel card use with tracking data to ensure valuable savings, offers in-depth reporting on pump pricing, driver behaviour, fuel fraud, and vehicle tracking, while reducing the risk of accidents. 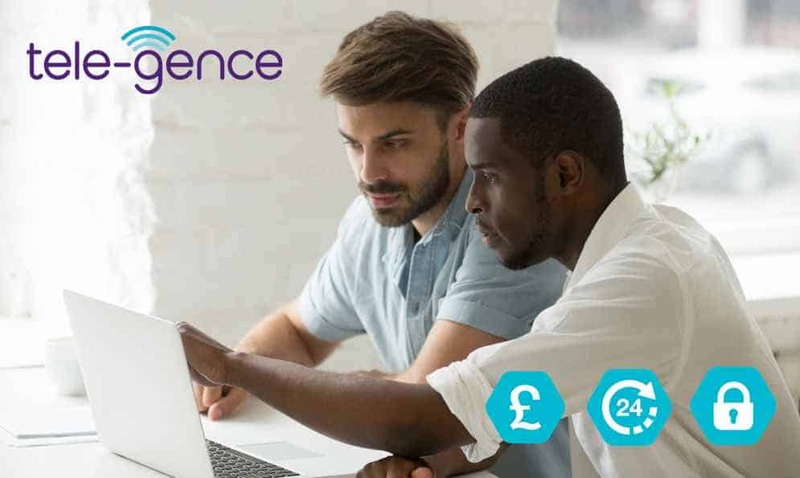 Its user-friendly services are customisable with bespoke options scalable to specific needs, with frictionless access from the Cloud, and support from a UK-based team.